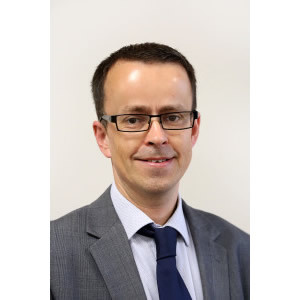 Cllr Anthony Taylor has been Deputy Leader of Neath Port Talbot CBC since May 2017, having previously held a number of roles including Cabinet Member for Economic Development. His professional background is in the political research field and he has worked for Elected Members in both the National Assembly for Wales and the European Parliament. Currently he is a serving member of the Port Talbot Waterfront Enterprise Zone Board and Deputy WLGA Spokesperson for Economic Development, Energy & Europe.